Electric motors are generally used in all types of industries to drive machinery, conveyor systems, pumps, fans, compressors etc or any application that requires electric power driven input. They are available in cast iron or aluminum housings and in single or three phase variations. The motor feet can be left on or removed depending on where the motor is been mounted and can also be supplied with various flanges to facilitate what the motor is been attached too. Please ring for more information on what power motor you require or if your not sure what’s right for your given application. 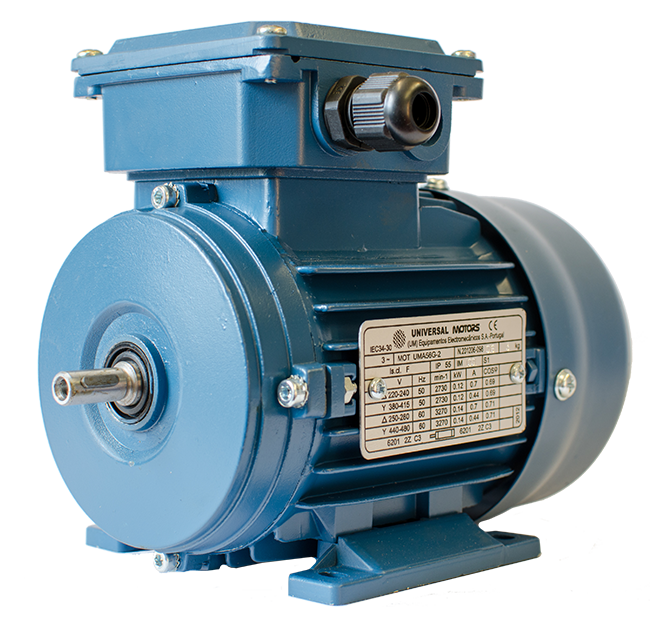 Gearboxes are available in many variations, one of the most common been a worm gear unit. Worm gear drives are typically used for transmission of power between two non-parallel and non-intersecting shafts and allow for the reduction of speed and an increase in torque between the driving motor and the driven application. What reduction you require will depend on the ratio you specify when ordering the gearbox along with the flange needed to attach it to the driving motor.